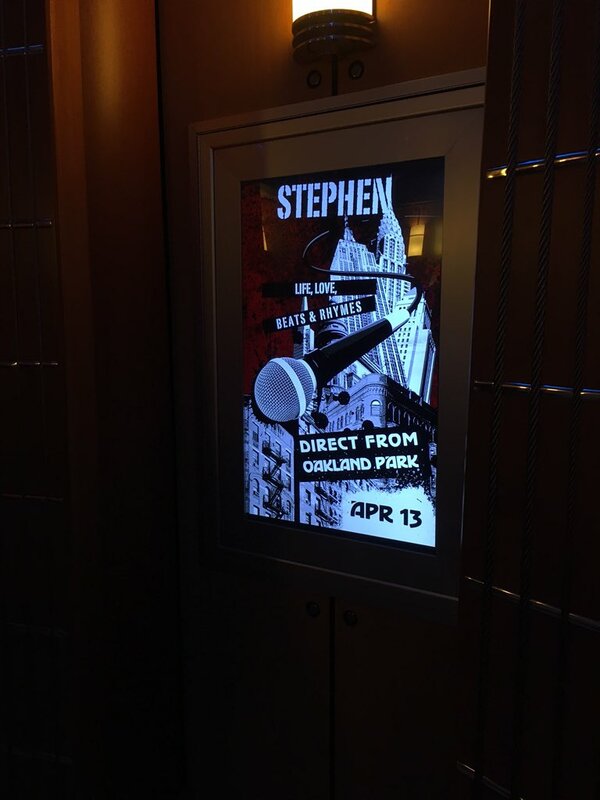 Twitter user @BrianCarey_ posted this shot of a sign showing his name and the date on a poster in the Rock N’ Roller Coaster queue. He also spotted one for another guest. StoryMaker was last seen in It’s A Small World, but has since been discontinued. No word on how long this may last. 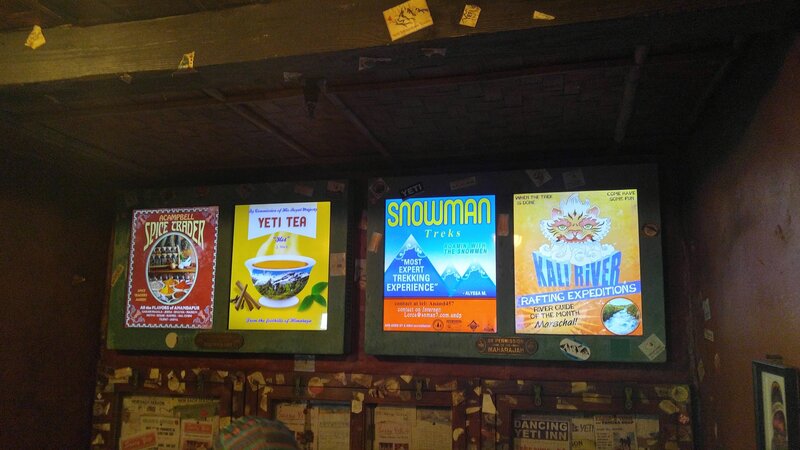 We also saw screens out from behind tarps and turned on in the Expedition Everest queue the other day. This is expected to be another StoryMaker display, soon to be activated. It’s exciting to see the testing going on around the parks. Hopefully we’ll see even more in the coming months!